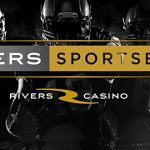 Casino operator Rush Street Gaming has hired poker pro-Matt Glantz to act as poker room advisor and player scout for Poker Night in America. Matt Glantz has found some side income after agreeing terms with the casino operator Rush Gaming. That portfolio includes the Rivers Casinos in Pittsburgh and SugarHouse Casino in Philadelphia. The latter will open a permanent poker room as part of their $164m expansion plans. 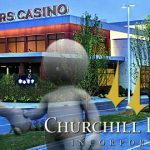 Glantz will get a tad busier in 2017 after Rush Gaming received the green light from the New York State Gaming Commission to proceed with construction work on a Rivers Casino in Schenectady. Glantz will also take over the responsibilities of placing the right bums on seats for the Poker Night in America TV show. 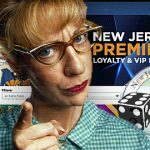 The show started to broadcast on the CBS Sports Network, and online at pokernight.com, in 2014. In October, Glantz left his role as Ambassador of the Parx Casino Poker Room. He had worked there for three years. 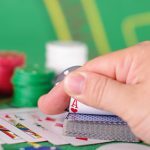 In the summer, Glantz was blocked on Twitter by the World Series of Poker (WSOP) Tournament Director, Jack Effel, after a series of back and forth comments on Twitter concerning the management of their premier event. Glantz put forward a strong case for a player’s committee, in an op-ed written for Bluff magazine. Effel would reinstate Glantz on Twitter and an apology for the incident. 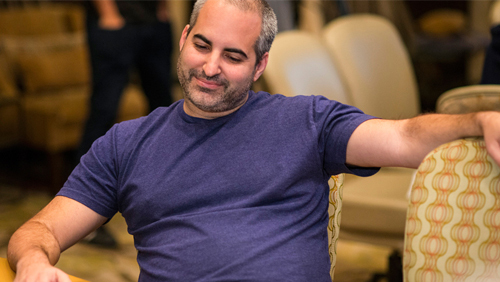 Glantz didn’t make it onto a WSOP Player’s Committee, but he is a member of the Global Poker Index (GPI) Player’s Consulting Committee, proving his opinion on all things poker, matters to some. Neil Bluhm and Greg Carlin founded Rush Street Gaming in 2009. Their first casino was the Rivers Casino in Pittsburgh. They acquired a casino license for Philly back in 2006 and built the SugarHouse. It opened in 2010.